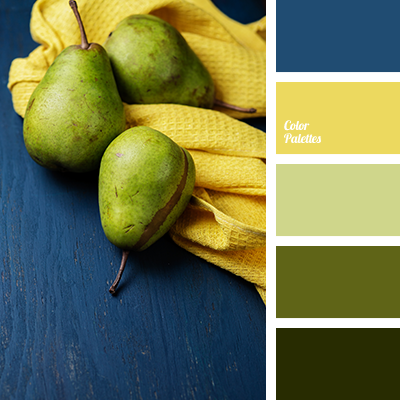 Blue Color Palettes, bright yellow, color of pearl, colors of autumn, colors of autumn 2017, dark green, green pear color, lime green, olive, pear color, rich blue, rich salad, rich yellow, shades of green, Yellow Color Palettes. 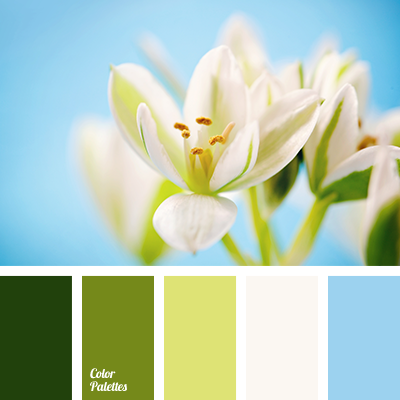 Blue Color Palettes, bright and rich colors, bright blue, bright light green, color solution, dark green, light green, rich blue, rich green, selection of color, shades of green, White Color Palettes. 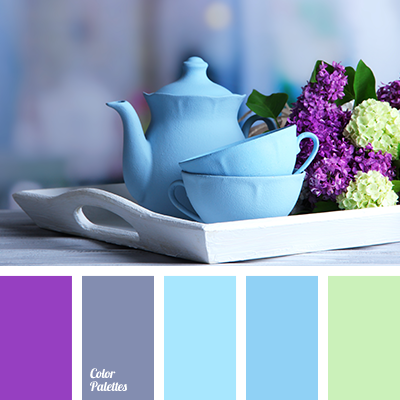 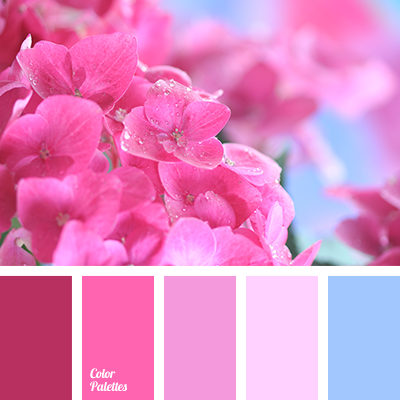 beige-peach, Blue Color Palettes, bright blue, bright red, celadon, color of sea wave, contrasting combination, contrasting combination of yellow and dark blue, Cyan Color Palettes, dark-blue, Orange Color Palettes, pastel orange, pastel yellow, Red Color Palettes, rich blue. 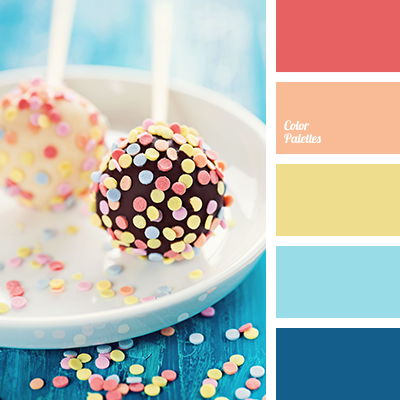 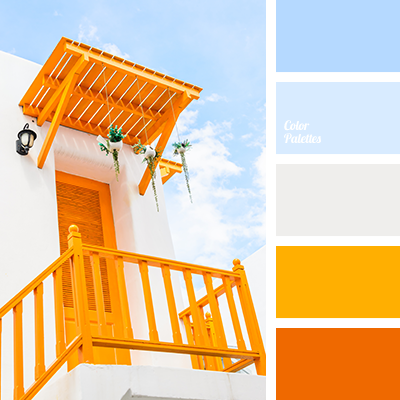 Blue Color Palettes, bright orange, color of sky, color palette of Greece, dark orange, gray, light dark blue, light gray, Orange Color Palettes, rich blue, shades of blue, shades of dark blue, shades of orange, sky blue, tangerine color, yellow-orange. 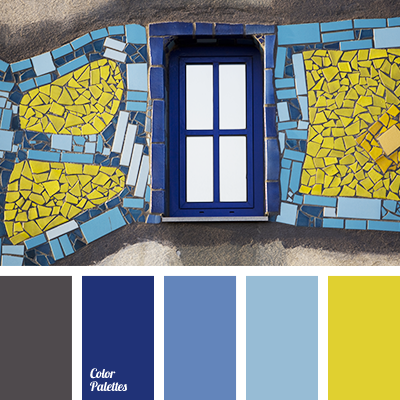 blue and yellow, bright yellow, dark blue and gray, dark blue and yellow, gray and dark blue, gray and yellow, rich blue, shades of blue, shades of dark blue, shades of sky-blue, sky blue and yellow, yellow and blue, yellow and dark blue, yellow and gray, yellow and sky blue. 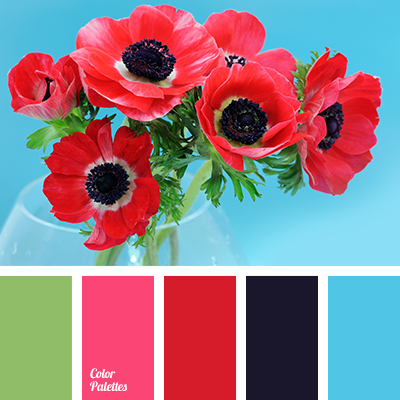 blue and dark blue, blue and green, blue and red, bright blue, bright pink, bright red, dark blue and blue, dark blue and green, dark blue and red, dark-blue, green and blue, green and dark blue, green and red, rich blue.